BLACKPINK’s Lisa just made Instagram history after officially becoming the most-followed K-Pop Idol on the platform. 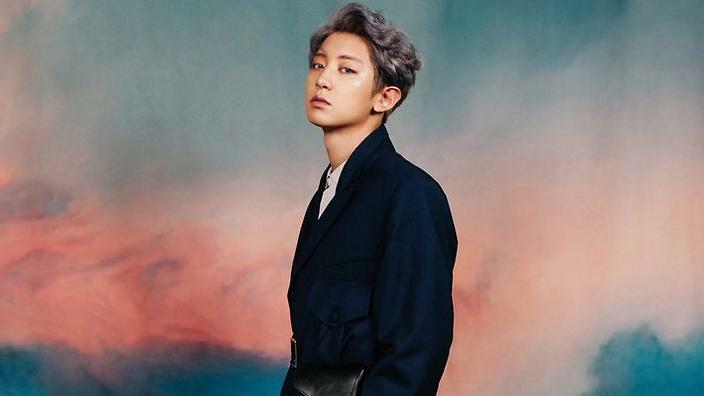 The ‘Kill This Love’ artist recently reached 17.5 million followers, trumping former record holder Chanyeol of EXO, who currently has 17.4 million. Lisa’s numbers are predicted to skyrocket even further, following BLACKPINK’s recent stint at Coachella and their upcoming tour of the US. Joining Lisa and Chanyeol at the top five are G-Dragon (16.3M), EXO’s Sehun (15.9M), and BLACKPINK’s Jennie (15.1M).